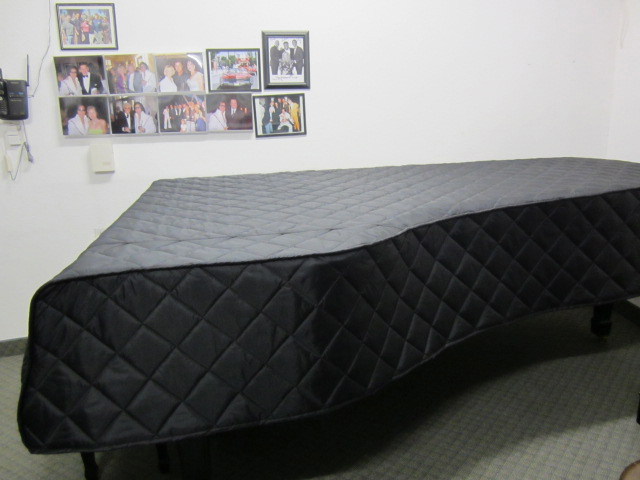 Now you can get the best polish to protect and clean your piano. This polish is also good for protecting antique furniture, has no oil or grease. If you are interested in purchasing any of the products below, please call for prices. YOU WON'T BE ABLE TO FIND THESE PRODUCTS ANYWHERE ELSE. Cleans % Protect All High-Gloss Finishes. * Eliminate finger prints. *Restore high-gloss luster. Super high-gloss piano polish is especially formulated to clean and protect high gloss polyurethane and lacquer finishes in one easy step. Super high gloss piano polish is safe to use as often as desired to eliminate fingerprints, smudging and static that attract dust. It is also safe to use on a high gloss furniture. Directions: Spray polish six to eight inches from surface. Wipe dry and buff with a diaper cloth or a similar clean, non-abrasive cotton cloth. NOT RECOMMENDED FOR USE ON UNFINISHED OR POROUS SURFACE. DO NOT SPRAY NEAR STRINGS OR TUNING PINS. This polish especially formulated to clean, condition and beautify any kind of furniture and all satin finishes with ease. Use Satin Sheen to remove and resist fingerprints, smudges or grime while restoring the beautiful sheen of your wood finish. Surface must be clean of previous oil and wax treatments as Satin Sheen is water based. Test Satin Sheen on a small inconspicuous area to assure finish compatibility. 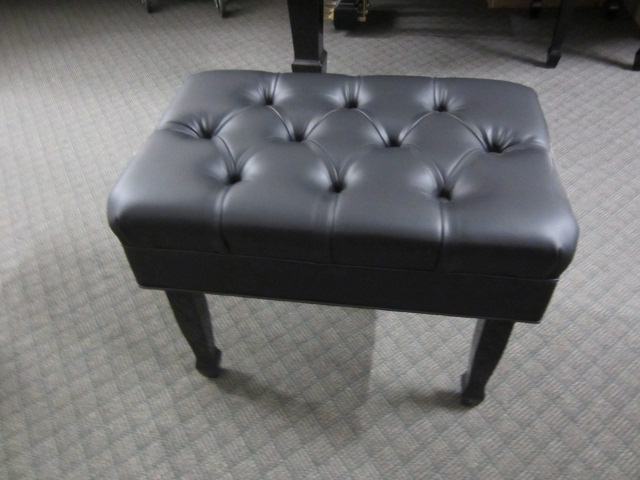 Spray small amount of polish into a soft, clean cloth or directly onto piano surface. Do not spray on or near strings or tuning pins. Wipe in the direction on the grain. Buff to a brilliant sheen. Standard benches and Artist benches.